Giorgia De Stefano was born in Rome, lived in Amsterdam and then made the UK her home. She studied law and history of art in London but is now living in Brighton. 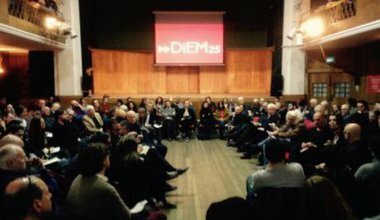 She is co-founder of the Brighton & Hove DiEM25 spontaneous collective (DSC).